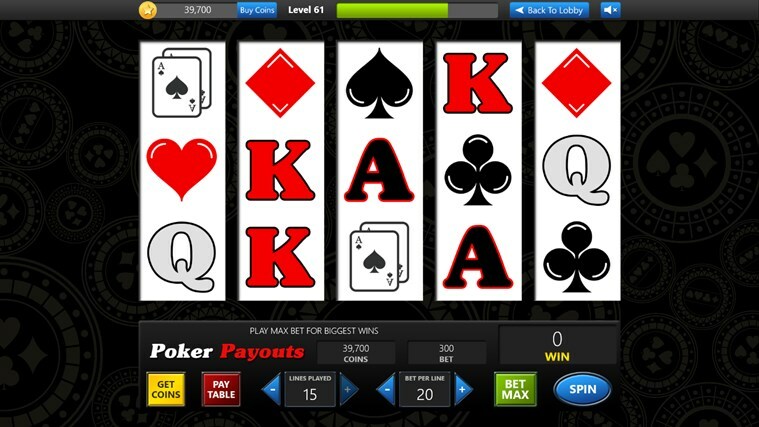 *** The best Slot Machine App on Windows 8 with over 12.6 BILLION coins paid out to date! 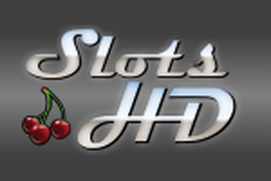 *** Play the slots with Slot Machine for Windows 8, the most fun you can have without going to the casino! 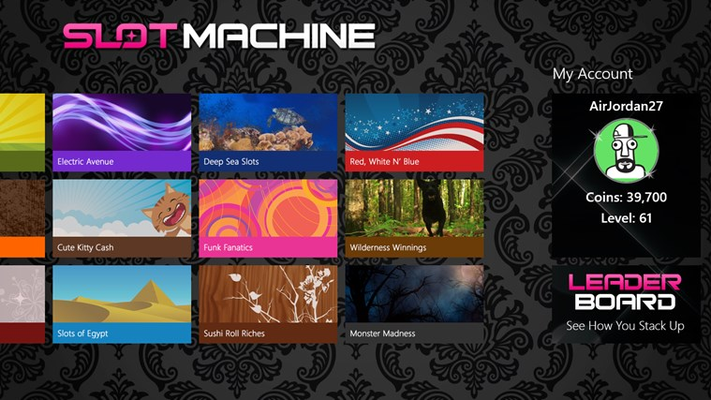 With the most machines of any slots app on Windows 8, and bonus features, you are sure to have a good time! 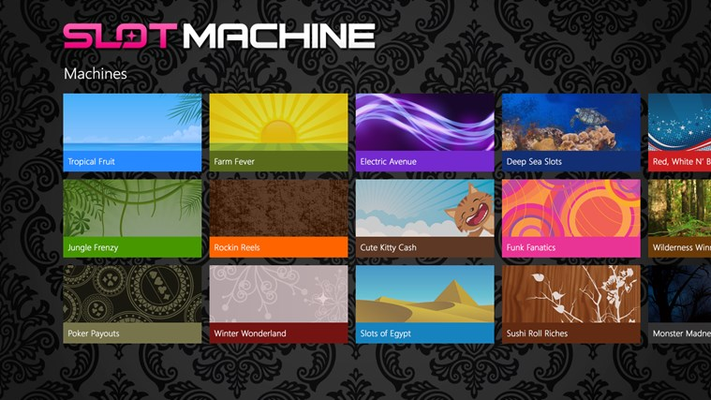 Slot Machine currently has 17 machines with more being added all the time! Keep spinning to earn experience and gain levels so that you can unlock new machines! 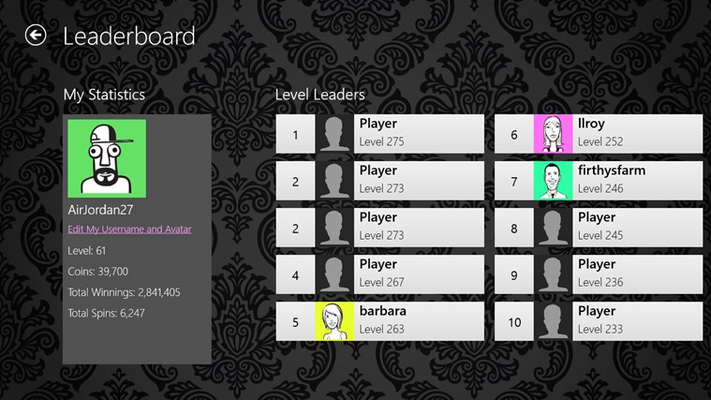 Keep spinning and get lucky to hit the top of the Leaderboard! 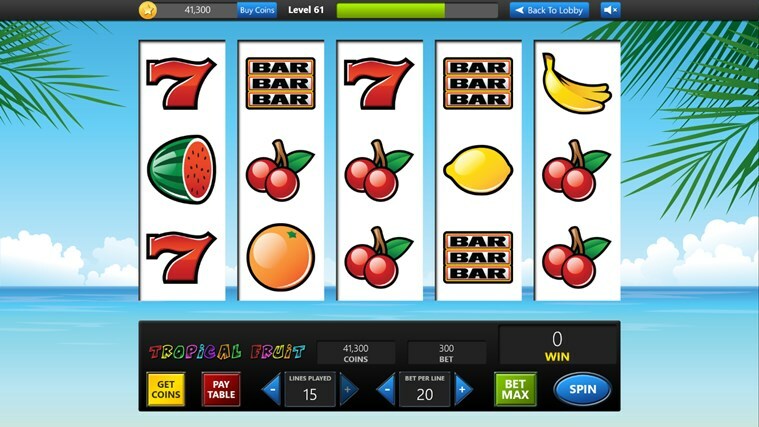 If you love fun slot machines, with great themes, awesome sounds and tons of winnings then download Slot Machine for Windows 8 today! 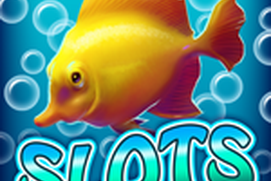 Available Machines: - Tropical Fruit Slots - Jungle Frenzy Slots - Poker Payouts Slots - Farm Fever Slots - Rockin Reels Slots - Winter Wonderland Slots - Electric Avenue Slots - Cute Kitty Cash Slots - Slots of Egypt Slots - Deep Sea Slots - Funk Fanatics Slots - Sushi Roll Riches Slots - Red, White & Blue Slots - Wilderness Winnings Slots - Monster Madness Slots - Pirates Bounty Slots - Alien Encounter If you would like to see a particular slots theme added in the future, please go to settings and send us an email so we can consider adding it! Be sure to like us on Facebook, and follow us on Twitter to get special offers and information about our games! Slot Machine for Windows 8 is for Entertainment Purposes only. Excellent graphics and sounds on each machine! 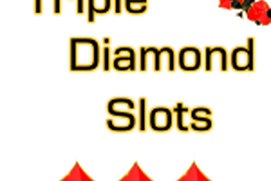 More slots are being added all the time! Get free coins every time you level! 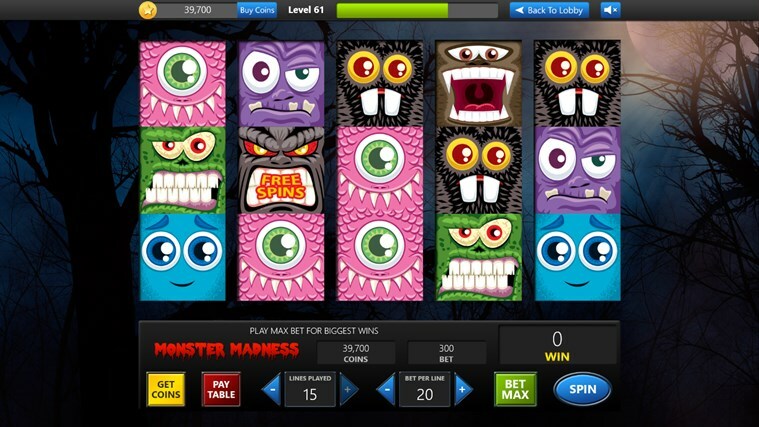 Unlock new machines as you gain new levels! 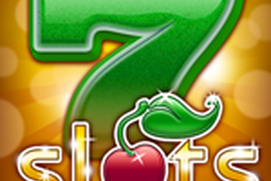 Free spins bonus to win extra coins! Take the Las Vegas feeling with you wherever you go! It's okay. Would like to get more free coins.